It’s likely you already know the answer to that…. 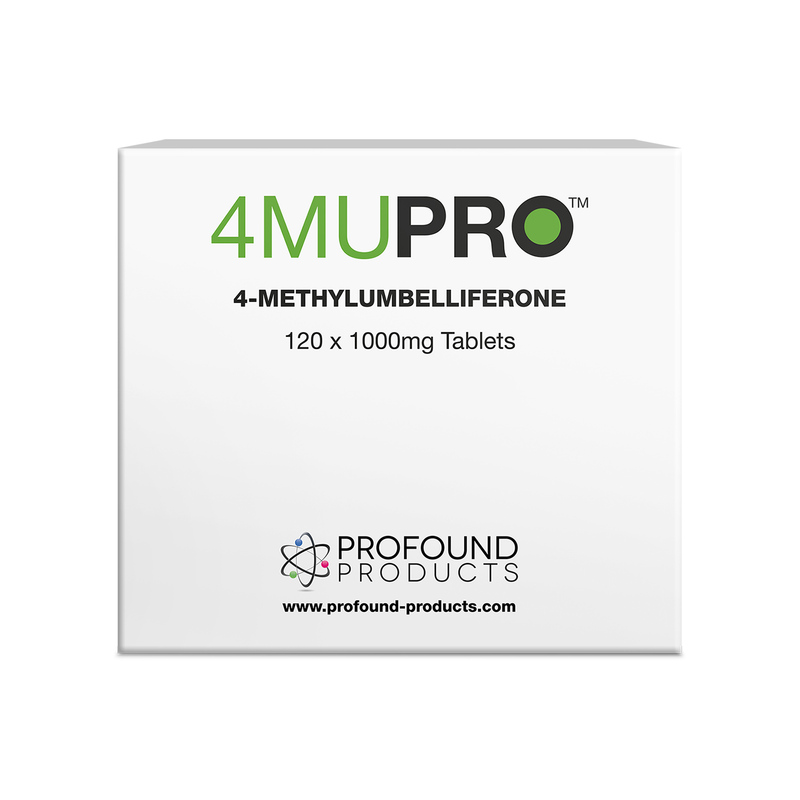 so let’s review the findings reported in this and other research publications concerning 4-MU (the short name for 4-methylumbelliferone). The researchers worked with mice deliberately bred to develop prostate cancer and prostate cancer metastases at mouse puberty, which is (for these mice) twenty-eight weeks of age. Technically, these mice are termed “TRAMP” mice and no kidding, the prostate cancers they develop are considered to “closely mirror the pathogenesis of human prostate cancer”[i]. What about dosages and for how long? Again, discuss with a physician, but given the safety and duration-of-treatment reports noted above in animals (“7593 milligrams per kilogram in mice and 6220 milligrams per kilogram in rats”9 , but “only” 450 milligrams per kilogram per day given for 28 weeks in the successful JNCI prostate cancer study1) and humans (“the safety of oral hymecromone [4-MU] doses as high as 2400 milligrams per day and treatment durations as long as 3 months have been demonstrated in humans”9).